The weathers getting warm and we’re ready to go! 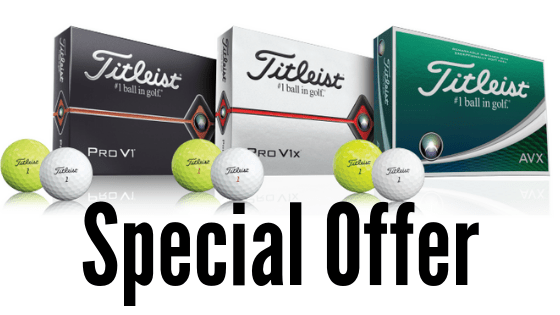 Come see us and brush up on your golf game before the season takes off! Glendarin Bar & Grill is OPEN! 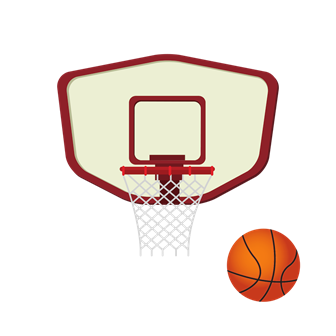 Not only is March Madness happening NOW, MLB Opening Day for the Cub’s is on at 4p and Red Sox at 7p! PGA and NCAA Sweet 16 coverage starts at 7 Thursday and Friday. 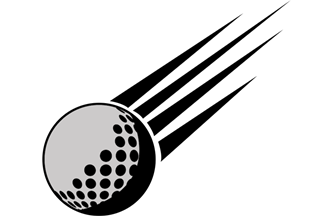 https://glendarinhills.com/wp-content/uploads/2019/03/glendarin-hills-bar-Grill.png 788 940 Glendarin Hills Golf Club https://glendarinhills.com/wp-content/uploads/2019/01/GLENDARIN-GOLF-LOGO-BLACK-Transparent.png Glendarin Hills Golf Club2019-03-27 22:06:512019-03-27 22:06:51Come *Swing* By! 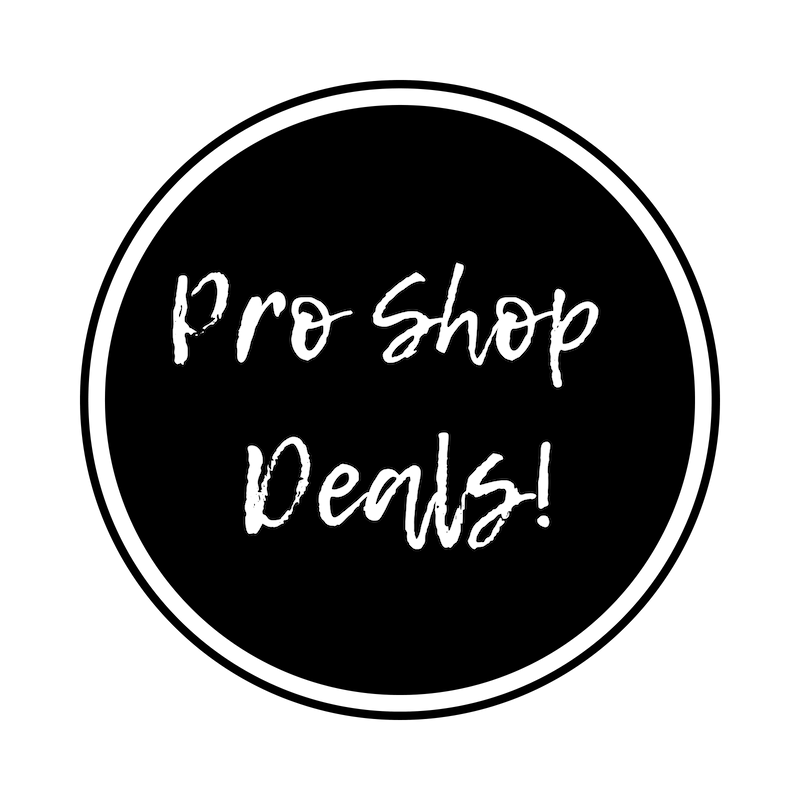 Pro Shop Deals Happening NOW! Ask Clint for Price Details! The deadline for orders is March 25th. When your grips are worn and slipping, it affects your swing! 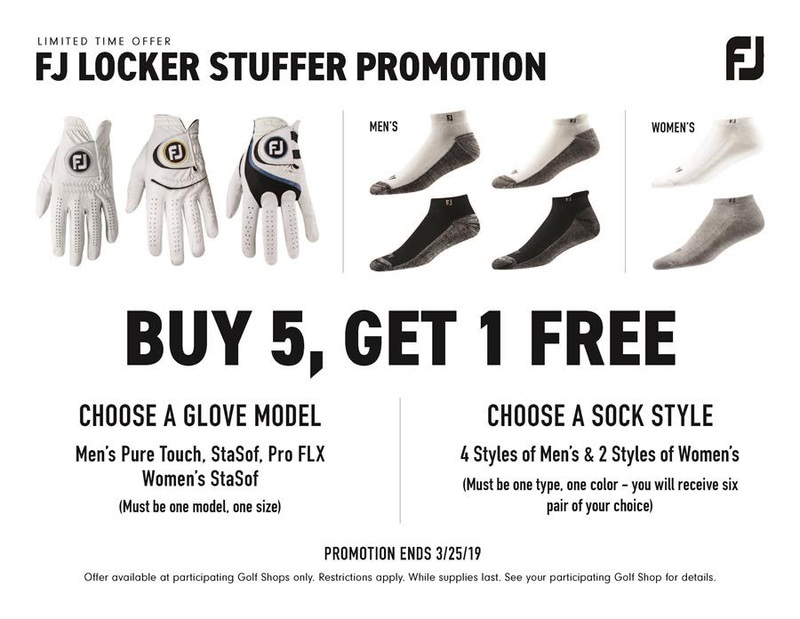 It’s time for a change… Come into the Pro Shop to get your new grips! Contact Clint at cmiller@glendarinhills.com for more information. 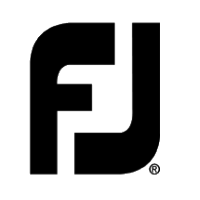 https://glendarinhills.com/wp-content/uploads/2019/03/Titleist_logo.svg_.png 590 2000 Glendarin Hills Golf Club https://glendarinhills.com/wp-content/uploads/2019/01/GLENDARIN-GOLF-LOGO-BLACK-Transparent.png Glendarin Hills Golf Club2019-03-14 13:59:312019-03-14 13:59:31Pro Shop Deals Happening NOW! Glendarin Hills is available for any special occasion in your life: weddings, anniversaries, birthdays, business meetings, banquets, roasts and toasts. Our banquet areas are available for both private and corporate events. From the moment your guests drive up to our beautiful and spacious 32,000 square-foot clubhouse, they will revel in the lovely golf course surroundings.